For this beak review, we take a look at Sometimes I Like to Curl Up in a Ball, written by Vicki Churchill and illustrated by Charles Fugue, the book. This book is one of those golden oldies, the kind of well-worn, much-loved book that stays on the shelf or in the basket of books for a long, long time. With an adorable wombat as its main character, the book has a lilting rhythm and a heart-warming charm that appeals to all ages. 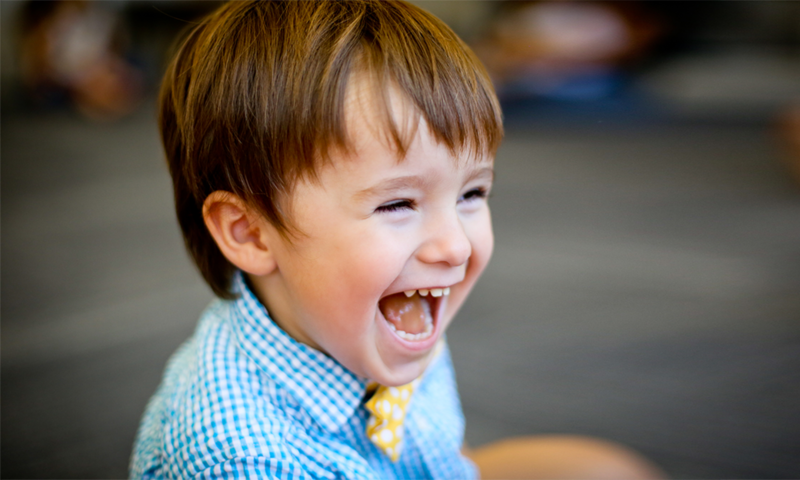 In fact, it’s the kind of read-aloud that adults really don’t mind reading over and over again. Even though the wombat may not be familiar to those living outside of Australia or Tasmania, the illustrated drawing of the wombat is so cute and the storyline is so relatable that it doesn’t matter if you know what a wombat is or not (but just for the record, a wombat is one of those impossibly cute marsupials that kind of looks like a cross between a bear, a pig, and a gopher and grow to be as big as a medium-sized dog. They are nocturnal, vegetarian, and excellent swimmers). 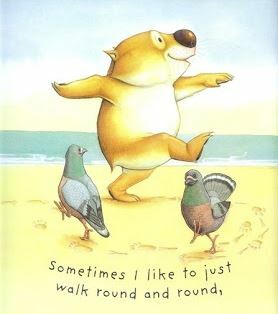 The story is a playful journey through the ordinary day and friendly world of a curiously delightful and energetic little wombat who endears himself to the reader from the very first pages. 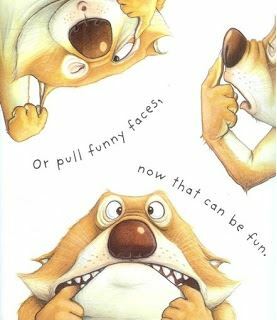 Told with humor and playfulness with illustrations that make the humor and playfulness leap off the page, it’s a story that is both engaging and interactive. now that can be fun. As with most well-written books, it’s the ending that’s the sweetest and best when, after a long day of play, the little wombat heads home to his mom’s waiting arms and into their cozy little nest in the bottom of a hollowed-out tree. Then I do what I do best of all. curl up in a ball. 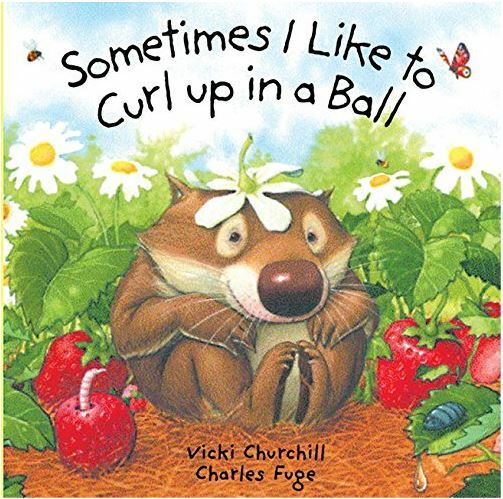 Sometimes I Like to Curl Up in a Ball, written by Vicki Churchill and illustrated by Charles Fuge, is published by Sterling and is available from you favorite local bookseller, or online in board book format. This review was submitted by Theresa Case, who loved reading this book to her own three boys and whose copy of the book still sits on her shelf to this very day. Theresa also enjoys sharing this book with the families in her award-winning Kindermusik program at Piano Central Studios in Greenville, South Carolina.